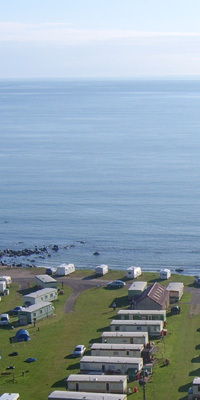 Killegruer caravan site is situated on the west coast of KIntyre.It is a small quiet site which caters for touring caravans ,motor homes and tents.Pitches with electrical hook-ups are located along the beach front. Killegruer Caravan Site offers the following facilities. 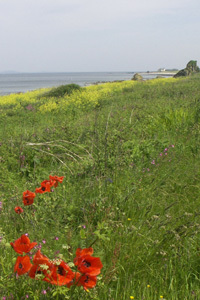 Campbeltown is 12 miles South and the site is a good base for visits to Arran ,Gigha Islay and Jura. 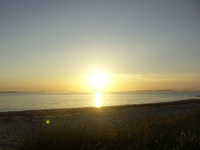 Prices for 2010 range from £12 -£15per night(including electricity).We give a free night if you stay a week. 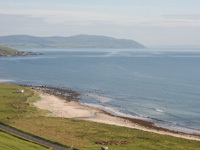 Have you been to Killegruer Caravan Site ? Please submit your review so that others can benefit from your experience. Important note: Information provided here about Killegruer Caravan Site is based on our best knowledge. However, please check with Killegruer Caravan Site before booking to ensure that you have the information required. 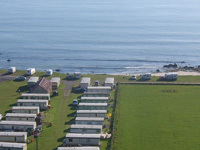 Reviews are the sole views of the contributor and do not necessarily represent the views of CampsitesandCaravanParks.com or Killegruer Caravan Site .